How does a TennisCleveland Season / League run? After this kickoff email is sent, it is the player's task to communicate with other players. Players should work with their partners to find an agreeable time and location to play the match. While TennisCleveland doesn't mandate your playing schedule, it is recommended that players schedule at least one match per week. By request of the players, we started to allow players to play 1 rematch per season. The regular season is all about playing as much as you can. As of Jan. 1st, 2019 we've had an amazing 724 players play more than 20 matches in a season. 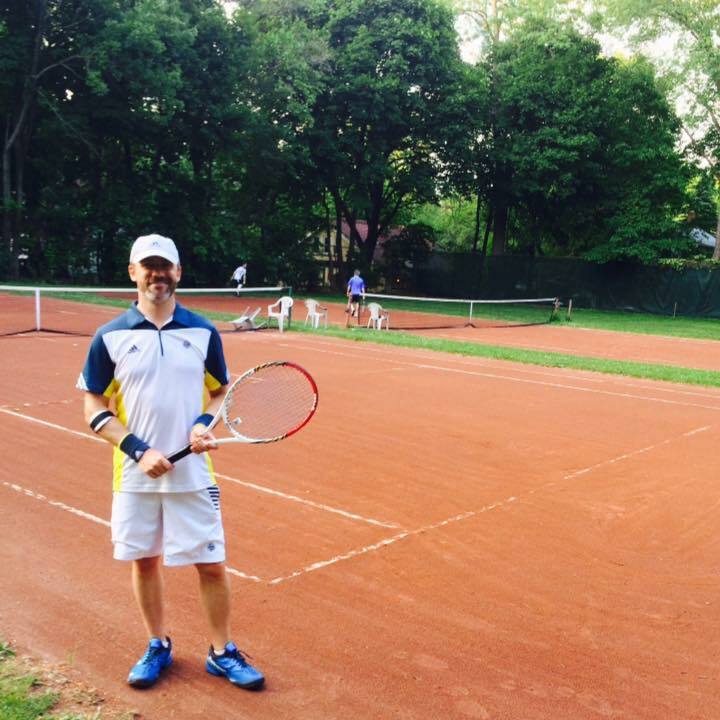 TennisCleveland sets up a must play dates to push players out on the courts. The final deadline is the date marking the end of the season, at which point players with 3-5 wins (Actually total is specified on the division page) will qualify for a post-season playoff to determine the league champion. TennisCleveland has really been a life-changer for me. I have played some great players, and even met some new friends. Every player is encouraged to get out and play as much as possible! Thanks!